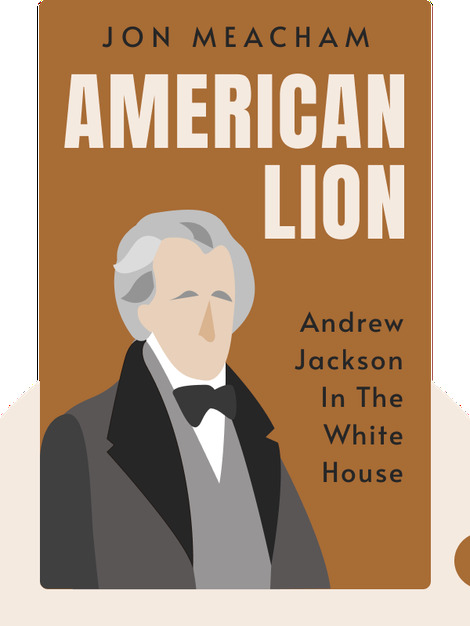 American Lion (2008) tells the story of Andrew Jackson, America’s seventh president. These blinks describe Jackson’s rise from poverty to the White House, and how he transformed the presidency from a relatively symbolic position into a powerful vehicle for representing the interests of the people. 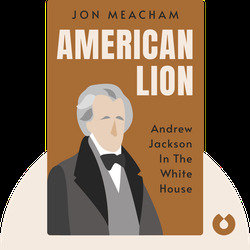 Jon Meacham is the Pulitzer Prize-winning author of numerous best sellers, including Thomas Jefferson: The Art of Power and Franklin and Wilson. In addition to writing, he teaches at Vanderbilt University and the University of the South.